In the mind's eye the Pyramids of Giza and the Sphinx are miles from civilization amidst a vast open desert. Reality couldn't be further from the truth. 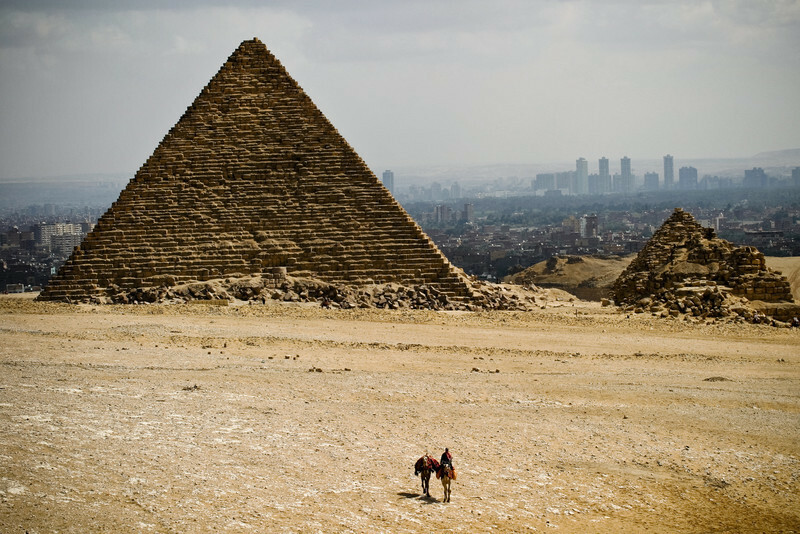 Cairo's urban sprawl now threatens to envelope the pyramids as Cairo's suburbs grow out of control.